For over 20 years Allegro Music has earned the reputation of being the one-stop headquarters for instrument rentals and repairs in The Valley of the Sun. Serving all musicians from students to professionals, we take great pride in providing the highest quality of work, for the lowest price! 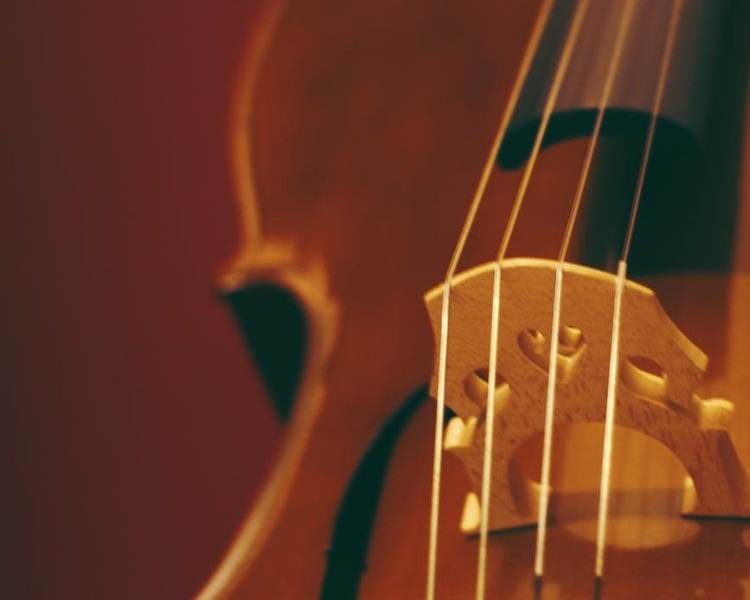 Whether you are buying your first instrument or signing up to take lessons, stop by one of our 4 valley locations and speak with one of our friendly associates.